Hester Architects are pleased to announce that Ely Court has received a third prestigious award – The 2016 Winner ‘MAYOR’S HOUSING DESIGN AWARD’ at the recent Housing Design Awards ceremony. 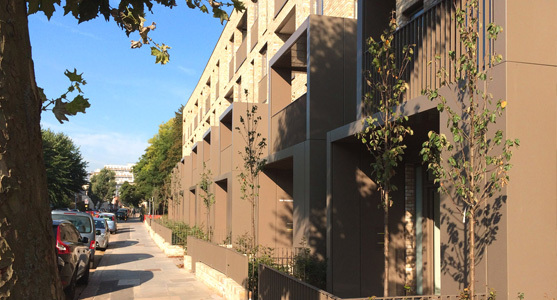 Hester Architects acted as executive Architects on the Alison Brooks designed scheme which delivered 44 units for Catalyst Housing and the London Borough of Brent. The Scheme is part of the wider regeneration of South Kilburn housing estate that will see the development of almost 2400 homes by 2023. 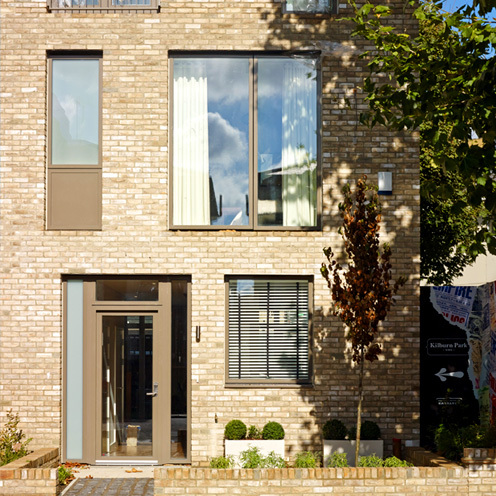 Hester Architects have designed and delivered almost 300 new homes on the estate since 2012. Wilmott Dixon Housing were the Construction Partner on the project.